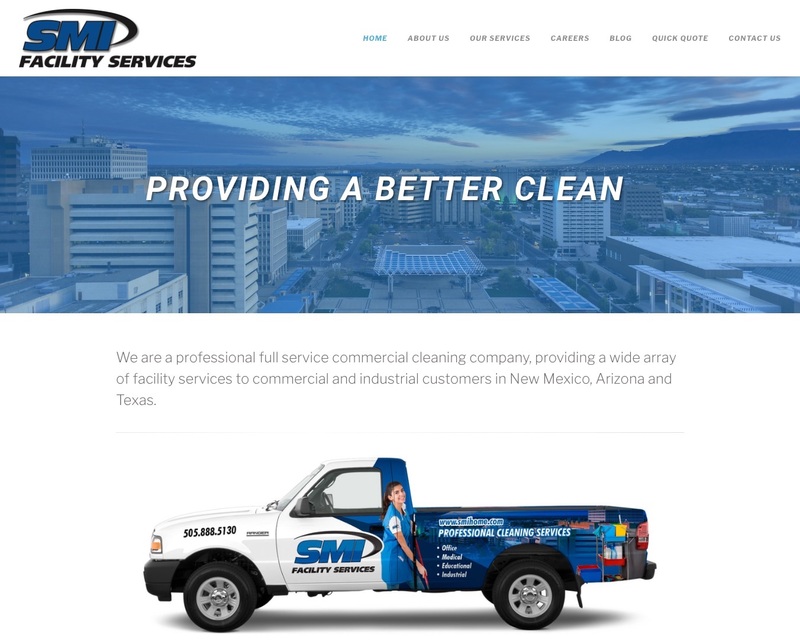 Porfolio of Web Design by MIS, Inc.
SMI is a professional full service commercial cleaning company, providing a wide array of facility services to commercial and industrial customers in New Mexico, Arizona and Texas. 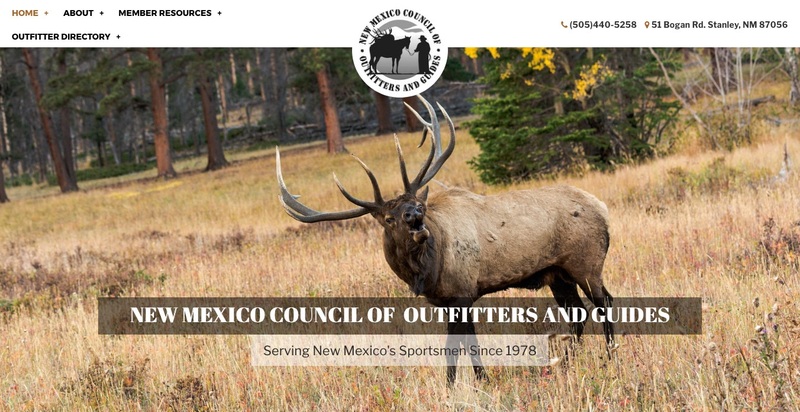 We were very pleased to work with Steve Garcia on the re-design of their website. 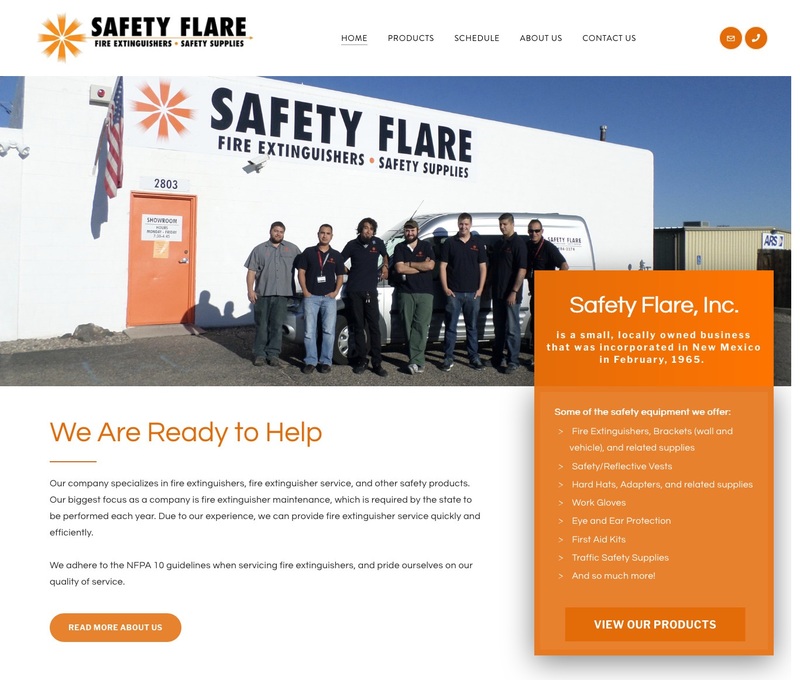 We worked with Jeff to re-design their existing website. 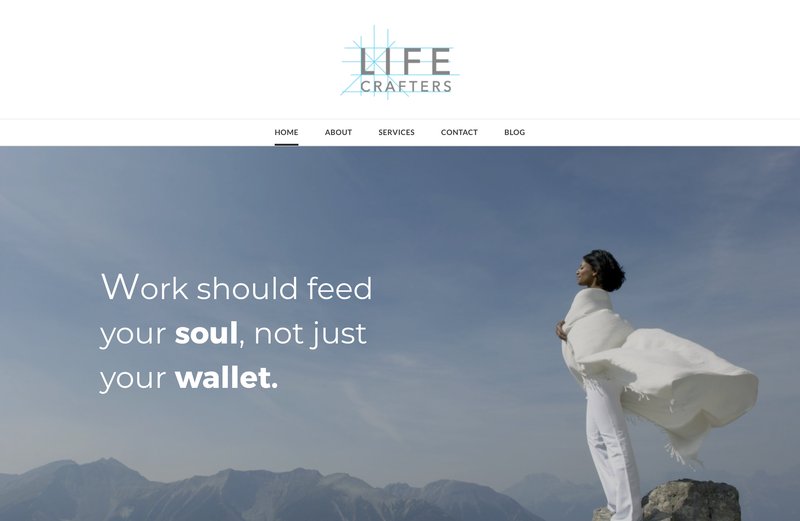 The goals were to make the website mobile-optimized, modern and easy to update. 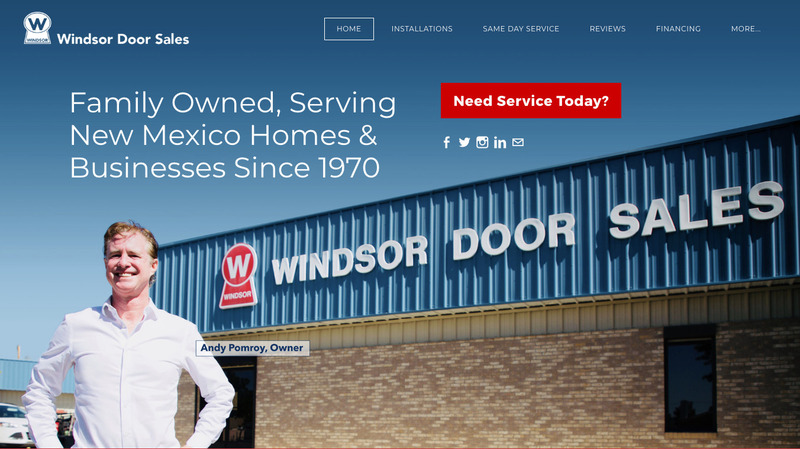 We love working with Andy and the team at Windsor Door Sales. 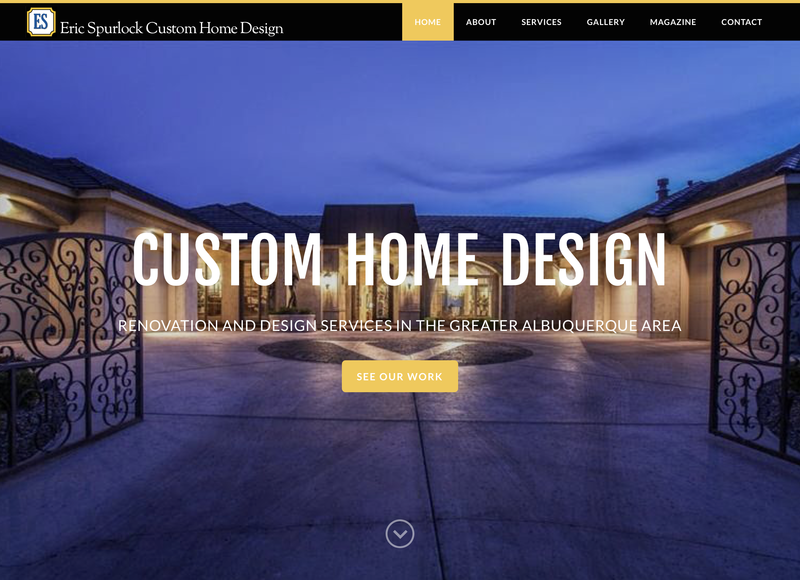 The goal for this re-design was to freshen up the look of the site and promote the fact that they are a local company vs. all the other out-of-state companies who advertise locally but have no presence in Albuquerque. If you're inundated with responsibilities that come from being a leader, it could be time for a boost from an impartial, objective, and seasoned C-level executive to give you an edge. ​If your life is a story, the next page is only limited by your imagination. When thinking about the next chapter, there’s only one question that matters. 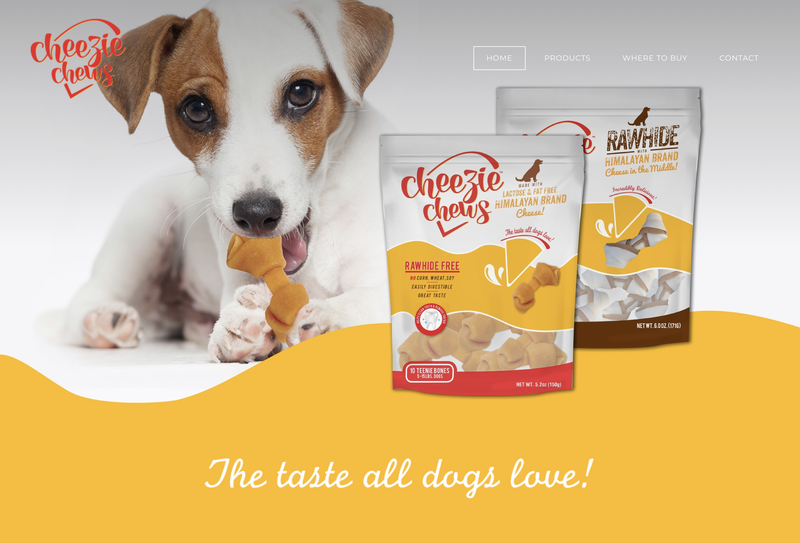 ​Cheezie Chews™ ​ are the first of their kind edible chews for dogs focused on providing pets with a great tasting, functional and fun product without sacrificing their overall health and well-being. Many dog chews start with a starch or grain like corn as the first ingredient. These ingredients offer little to no flavor or nutritional benefits for your dog. Cheezie Chews start with naturally great tasting, protein rich, lactose and fat free Himalayan Brand cheese. This ensures your dog receives a great tasting, protein rich, easily digestible chew without the need for artificial flavors or colors. 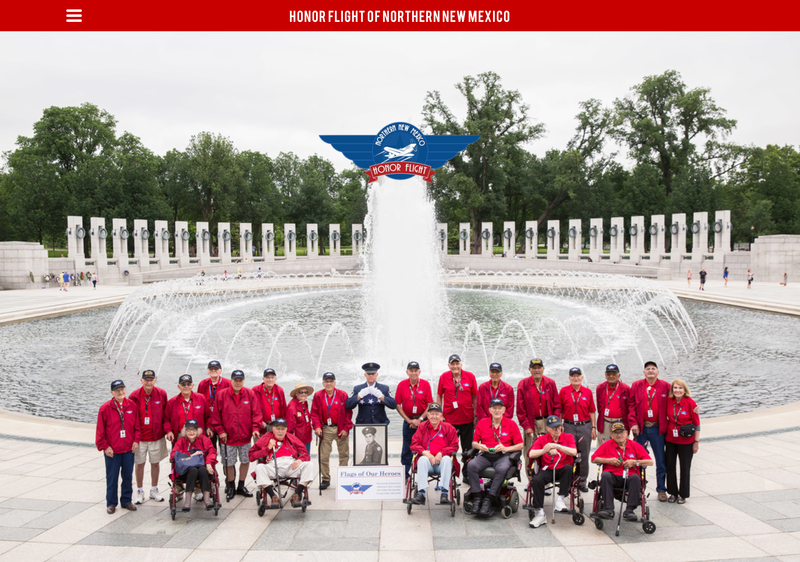 The patent pending Silent Falcon is a solar electric, carbon fiber, modular small Unmanned Aircraft System (sUAS) designed for numerous commercial, public safety, military and security applications. 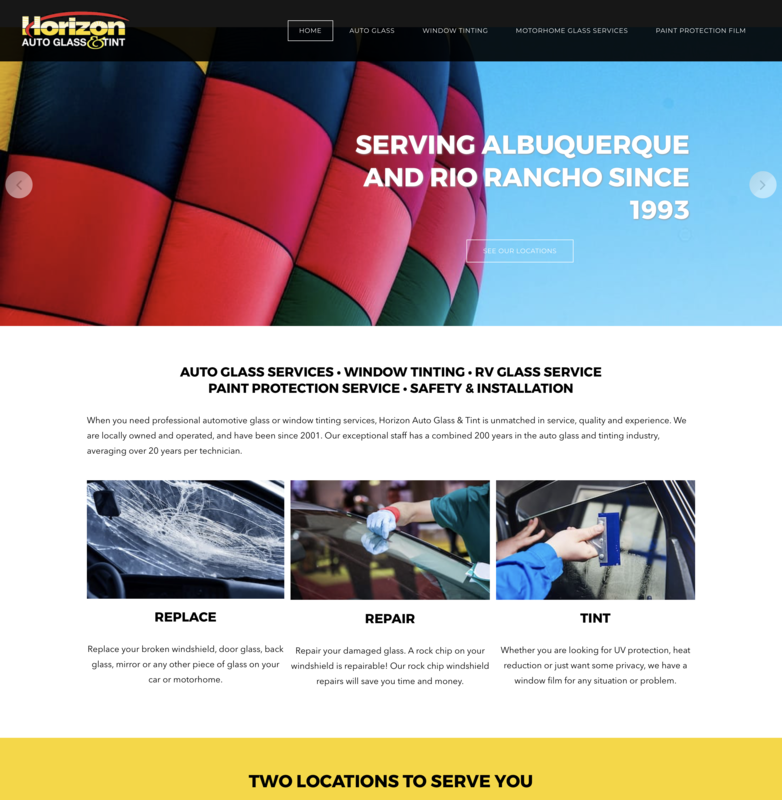 Horizon Auto Glass & Tint, is a family-owned and operated company in Albuquerque. 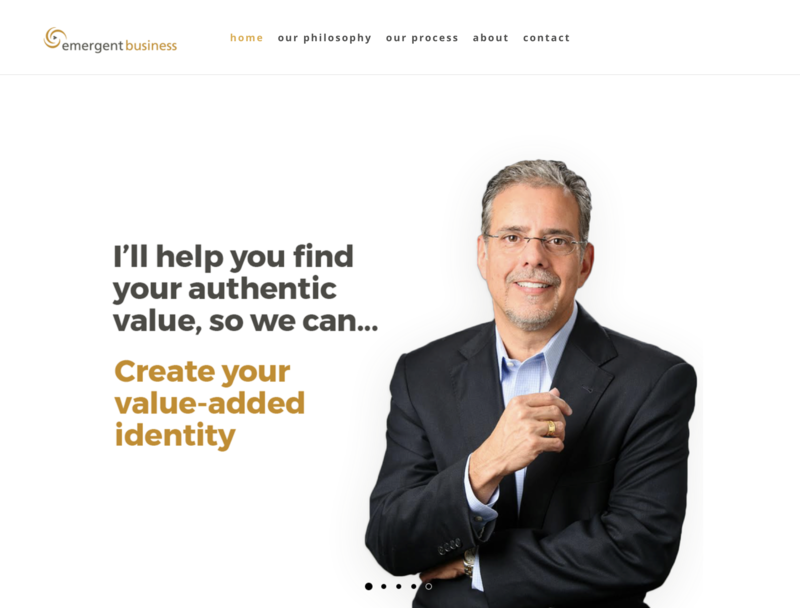 From their very start in 2001, they have offered their customers personalized attention and service that is hard to find outside of a locally-owned business. They take pride in giving customers an exceptional final product.